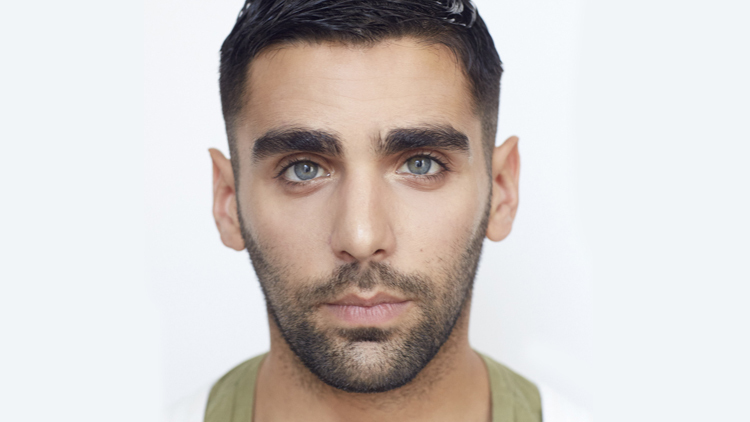 Editor-In-Chief Phillip Picardi shares his vision to tell stories that inspire, challenge, and of course, represent us. By now, many of you will have received the February issue of Out magazine, the first under my purview as editor-in-chief. This copy of our magazine was put together by an entirely new team of journalists, photographers, stylists, and visionaries — all of whom are dedicated to capturing and preserving this awesome moment in queer history. It is a marvel to behold these faces and read these voices now, in the year 2019, when media visibility for our community seems to be reaching an apex. Now, more than ever, our team must answer a simple (yet complex) question, day after day and month after month: Why Out? It was a question that racked my brain for months, when this opportunity first presented itself to me. On the one hand, you could argue that true representation and visibility is only accomplished when we fully permeate the mainstream, and our queerness is no longer a reason for our inclusion or coverage, but a footnote. That was the most pervasive critique lobbed at me when I launched an LGBTQ+ media brand for my former employer in the fall of 2017. On the other, though, there’s a thought that was perhaps best verbalized by Lena Waithe as she accepted an Emmy for her work on the show Master of None, when she noted that queerness is a superpower. On a national stage, Waithe reminded us that what makes us different is exactly what makes us special — that our “othered” perspective helps us to bring magic to a world that’s in desperate need of our gifts. All of us would have loved more time to plan and think and have productive discussions about what we were doing. But the truth is, everything you see from the issue happened because each of us took the wheel and went on our own journeys. The funny thing is: We all ended up at the same destination. That’s why it’s equal parts serendipitous and humorous to be featured in this piece for Genesis, who’s been such a great supporter of our work. This support is exemplified by a special series Out’s team produced in 2018 in partnership with Genesis and their new Genesis G70, celebrating the authentic stories of Out Power 50 honorees: songwriter Justin Tranter and culinary powerhouse Kristen Kish as they each discuss their road ahead. Nobody knows better than a car lover that sometimes, when there’s no right answer immediately in front of you, you just have to get in the car and see where the road takes you. I do know that our adventure this year will take us on multiple stops including World Pride NYC and our first-ever “Chosen Family” issue as we renew our brand’s longstanding commitment to representing the community in a positive, beautiful way. But in particular, we’re hoping to bring you faces not always represented across the media —mainstream, queer, or otherwise. We’re also going to explore many of the worlds we help to build as queer people, starting with the ones we tend to dominate (Art, Beauty, Fashion) and then shining a spotlight on those in which we’ve been relegated to behind-the-scenes (Sports, Tech, and Politics). Either way, we hope to bring you a full slate of stories that inspires, challenges, and of course, represents us. There is so much power in being in full control of our story, especially as our work, lives, and words become fodder for this wider community who is finally learning to embrace our gifts and talent. But in Out, we hope you can truly find a place where we can be our full, whole selves amongst only ourselves. Imagine the magic that can bring.